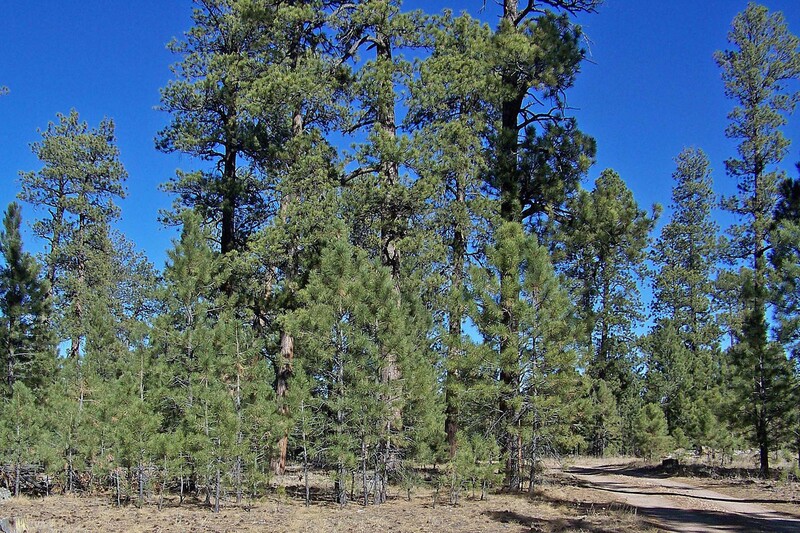 Approval of an environmental impact statement clearing the way for thinning 600,000 acres of Arizona forest is an important step toward reducing the threat of catastrophic wildfires, U.S. Rep. Ann Kirkpatrick said. Wally Covington, regents’ professor of forest ecology and director of the Ecological Restoration Institute at Northern Arizona University, called the initiative the most ambitious project ever undertaken on federal lands. “Fire exclusion has allowed the forest to become overly stocked with high densities of trees and steadily accumulating fuel,” said Covington, whose research helped inform the plan. “Fires once burned through these forests about once every five years, but they were fires that were burning through grassses and pine needles, they weren’t getting up into the canopies of the trees,” Covington said. “Our hope is that completion of the EIS planning process will set the stage for the 4FRI stewardship contractor, Good Earth Power, to make these investments and ramp up their capacity to meet restoration objectives,” Rosenstock said. 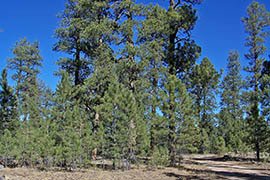 A common criticism of Arizona’s logging industry was the tendency to cut down larger, older trees that many feel should be preserved. Sandy Bahr, director of the Sierra Club’s Grand Canyon Chapter, said the group’s main concerns about the project centered on how it would treat old-growth trees and how the treatments would affect wildlife. 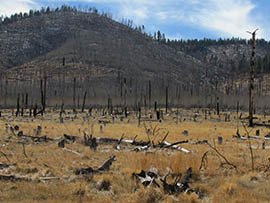 A plan to thin nearly 600,000 acres of the Coconino and Kaibab national forests would remove overgrowth of smaller trees that can fuel highly destructive crown fires. This area of the Coconino National Forest burned in 1996. An environmental impact statement that clears the way for a plan to thin nearly 600,000 acres in the Coconino and Kaibab national forests, a move that officials say will help prevent catastrophic wildfires.